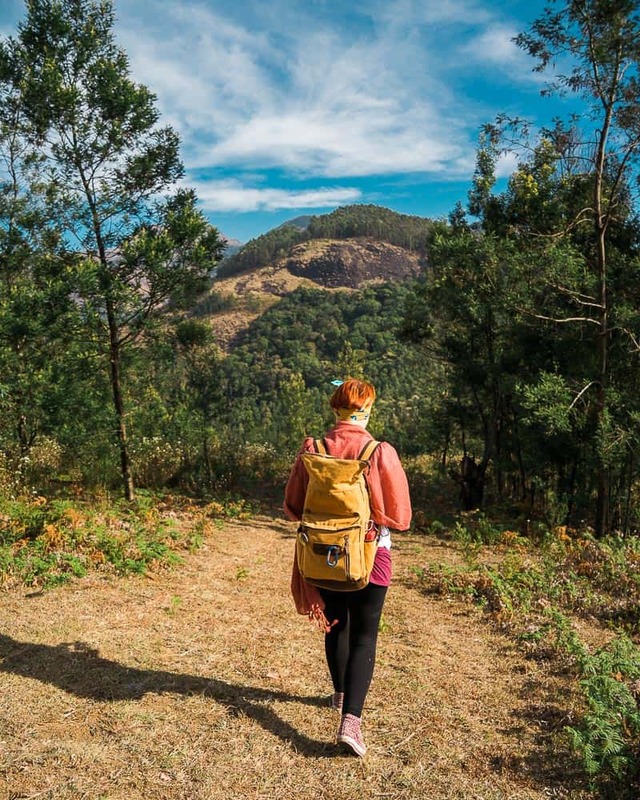 Trekking in Munnar is an absolute must on your list of things to do in Kerala! I spent two full-days in this mountainous region, exploring the famous Munnar tea estate and trekking to the summit of Phantom Mountain. 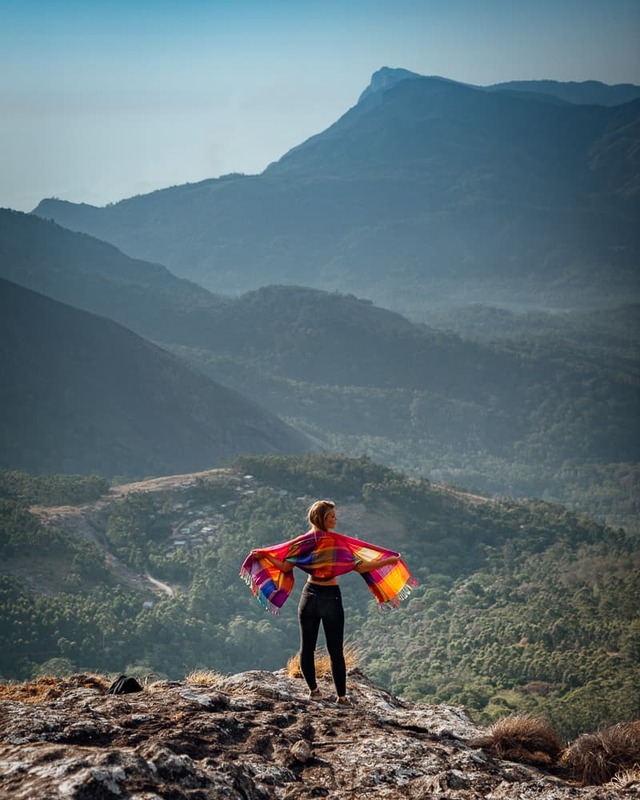 I have put together this guide to help you plan your Munnar adventure! 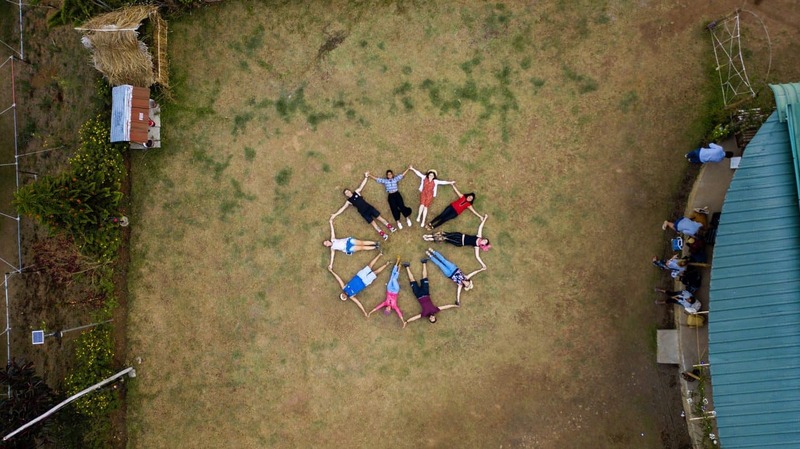 I personally organised the trekking at Munnar with Kalypso Adventures, a reputable tour company that offers many activities throughout Kerala. 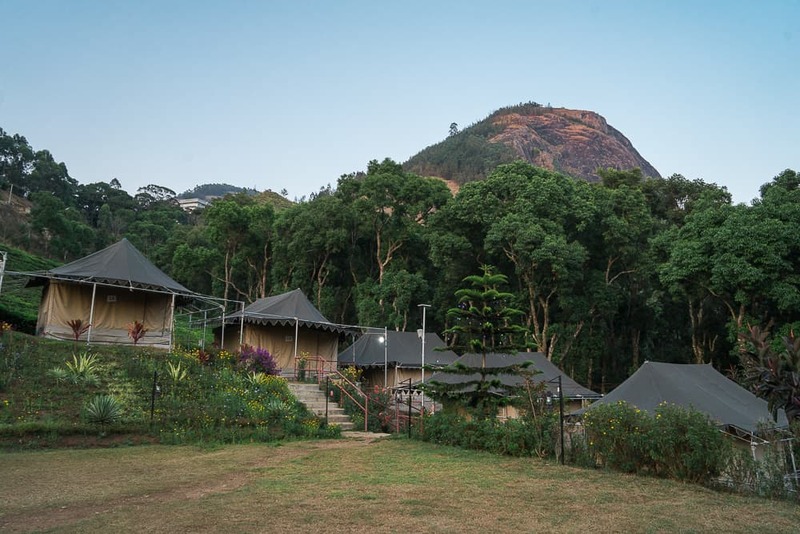 Kalypso Adventures has a campsite located in the hills of Munnar, located right beneath Phantom Mountain. 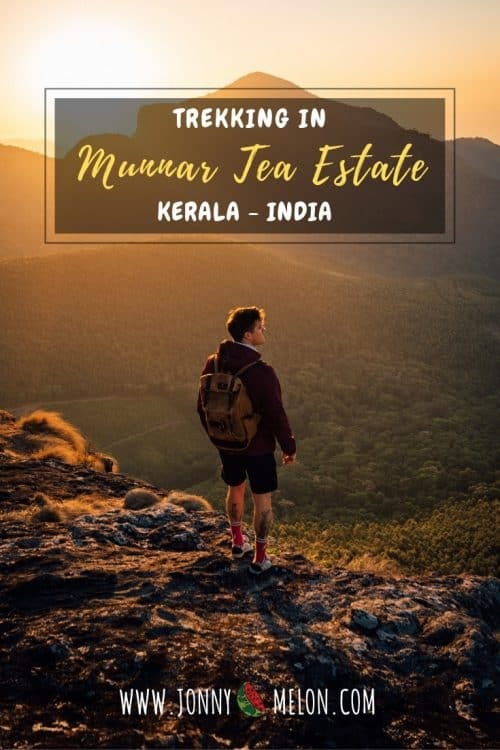 If you decide to book your Munnar trek with Kalypso Adventures they organise everything including transport to and from Munnar, comfortable accommodation in tents, all meals and drinking water, amenities with hot water, a guided hike to the summit of Phantom Mountain and most importantly an unforgettable experience! Click Here to see Kalypso Adventures availability and rates. My friends and I arrived in Munnar at around 3pm and we checked-in to the Kalypso Camp. We were welcomed with tea, coffee and snacks which was much appreciated after the long journey to Munnar. The campsite, as I mentioned earlier, is situated beneath Phantom Mountain and the views are incredible. After shifting our luggage into the tents, the staff prepared a bonfire and buffet dinner for us, so we enjoyed a relaxed evening filling our stomachs and hanging out by the fiery blaze. 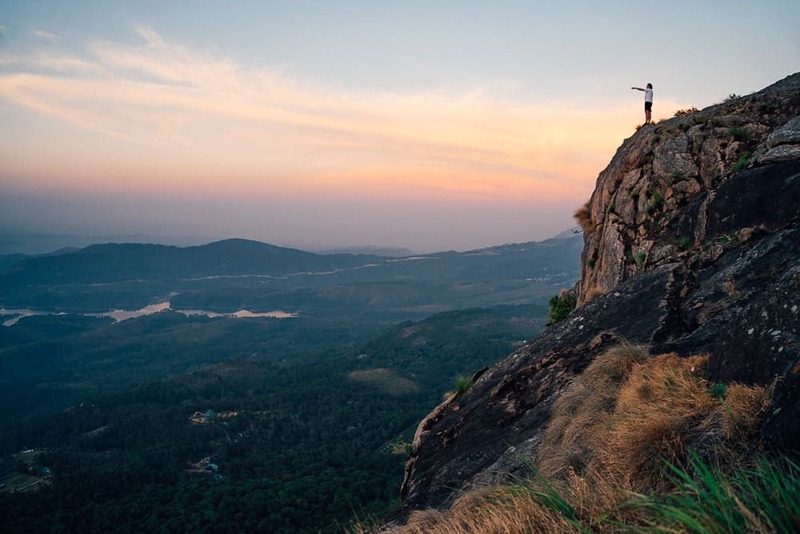 The morning began at 4:30am as we had planned to start the Munnar trekking early in order to make it to the summit of Phantom Rock for sunrise. Before the hike, we had a light breakfast which was available at the camp including fruits, tea and coffee. You are not obliged to wake up this early to start the Phantom Mountain hike, it’s entirely up to you and your group. 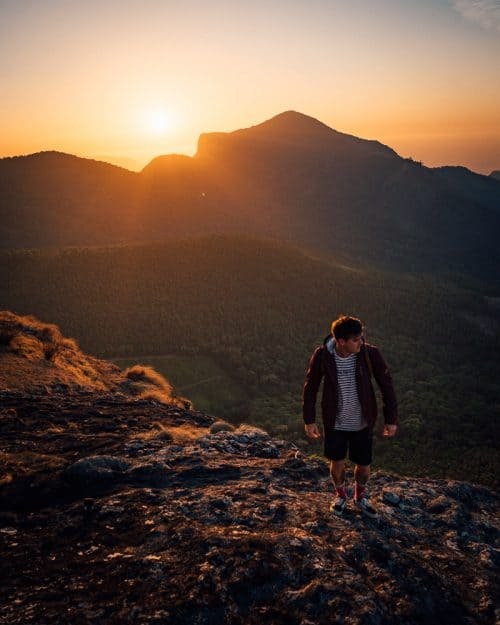 It is possible to begin the hike at around 7:30am but I recommend the earlier you go the better as it can get very hot during the middle of the day. We started the hike at 5am in the dark and I am sure glad we had a guide to lead the way. If you have a head torch in your possession I would definitely recommend bringing it along with you as the trail is quite narrow and the aid of light is definitely needed. A phone light would do but in some steeper areas along Munnar trek, two hands are needed to grab on to trees to hoist you up. 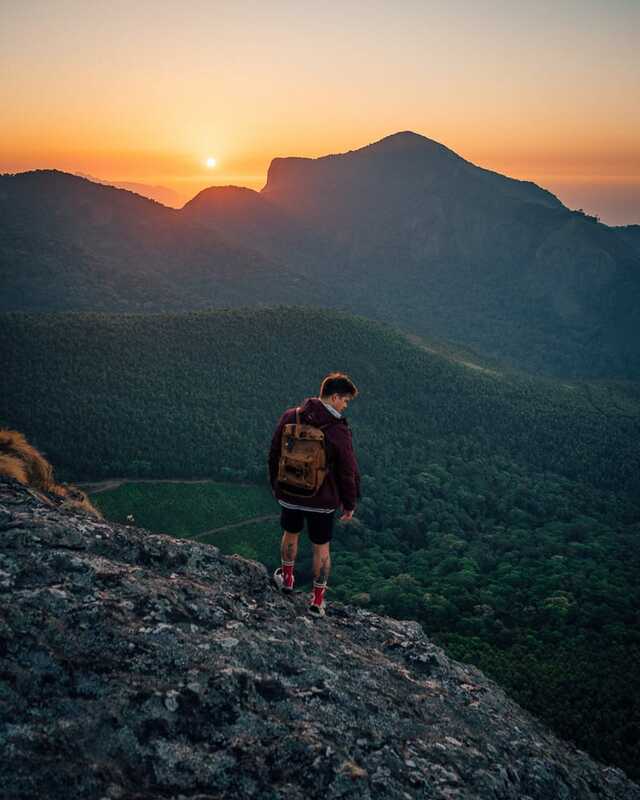 The good news is that the Munnar trek only takes 45-minutes to 1-hour depending on your level of fitness. We arrived at the summit of Phantom Mountain at 6am and it was still quite dark, though it was only a short 30-minute wait until sunrise. Arriving earlier gave me a chance to scout the area to find where the best spots were to shoot the sunrise. At around 6:30am the sky began to turn orange as the sun peaked up over the horizon, filling the entire valley with a majestic golden glow. 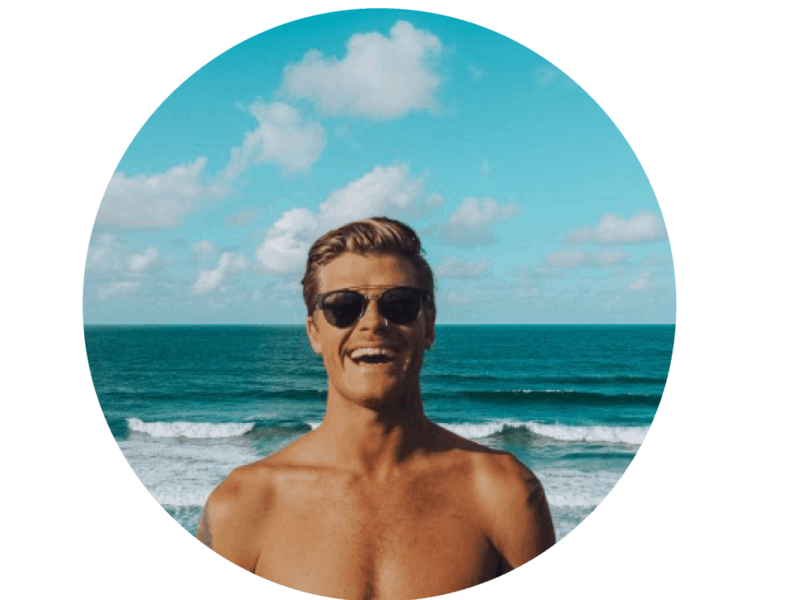 I was running around the rocky ledges and the grassy areas like a kid runs around a candy shop, taking as many photos as I possibly could. 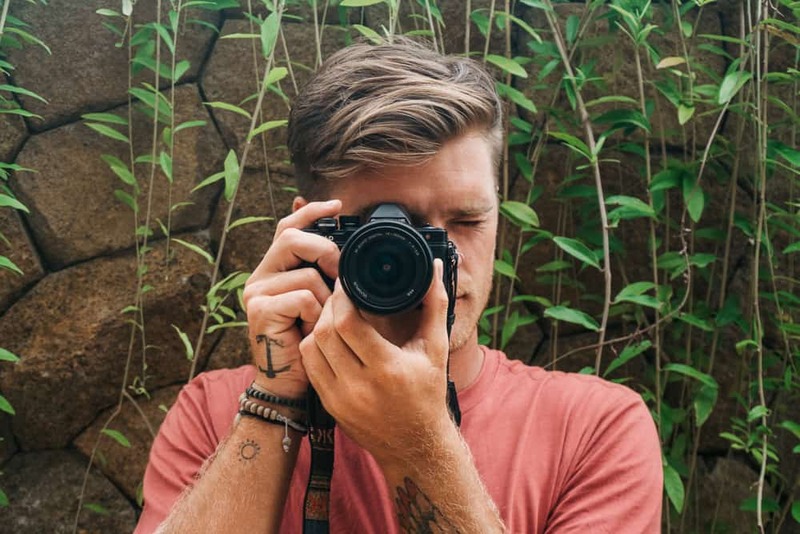 There are so many great photo opportunities to be had on top of Phantom Mountain, each offering panoramic views of the lakes, forests and tea plantations below. My friends and I enjoyed a good couple of hours on top of Phantom Mountain before we started the return journey back to the campsite. 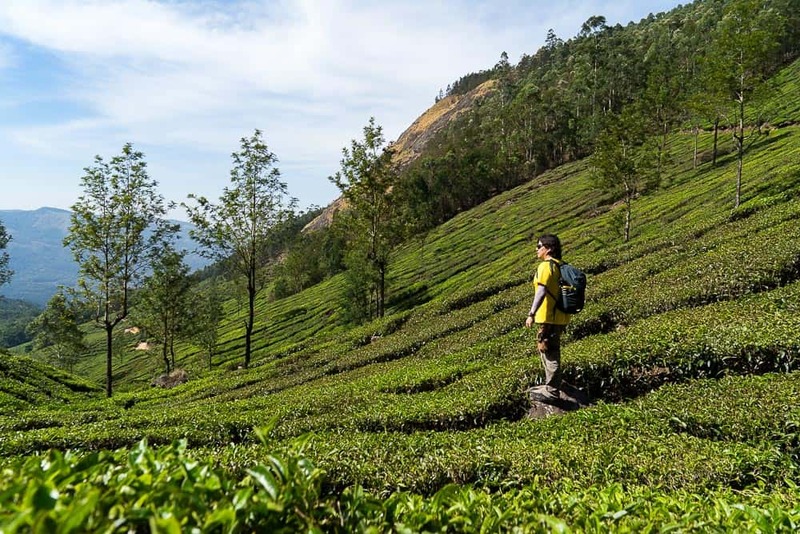 Instead of hiking back down the same trail that which we came up, our guide took us on the circuit trail that takes a little longer to get back to the camp but it zigzags through the Munnar tea plantations on the mountainside. 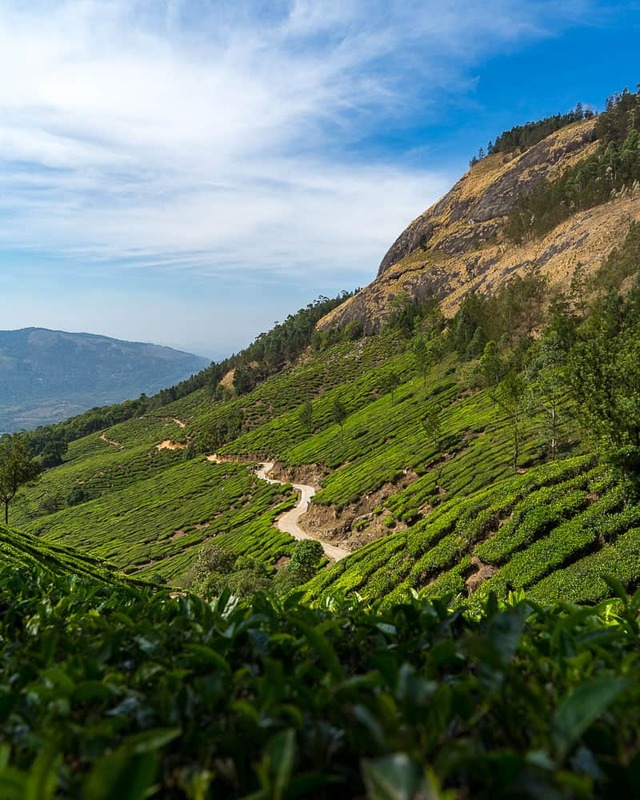 I was in complete awe as we hiked down through the rolling hills dotted with tea plantations in Munnar. The landscapes were incredibly green and serene, like something you would see on the front of a postcard! Back at the campsite, there was a buffet breakfast and some cold refreshments conveniently waiting for us as the return journey was a sweaty occasion amongst the mid-morning heat. A hot shower and a change of clothes were also very much welcome post-hike! We packed our things and thanked all the crew from Kalypso Adventures for their great hospitality before heading off to our next destination in Kerala! 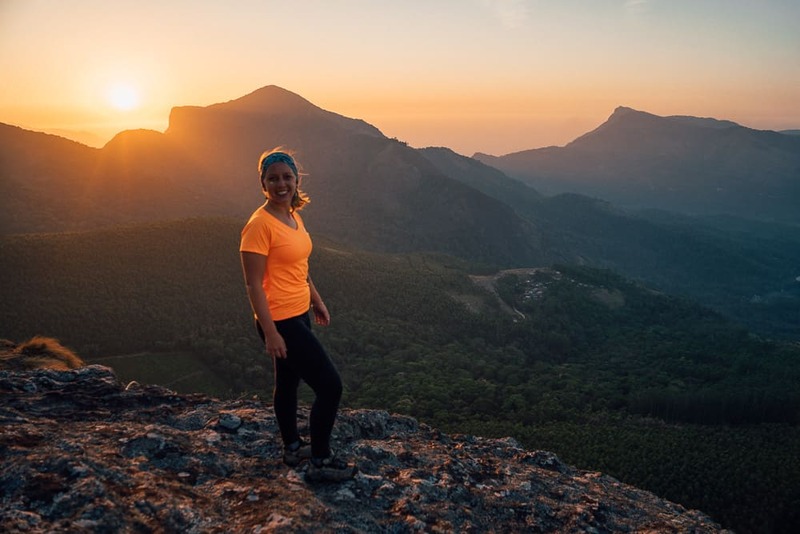 I hope you enjoyed reading this article and if you have any questions about trekking in Munnar, please leave me a comment below and I will get back to you as soon as I can! Thanks Nelson, it was an epic adventure that’s for sure!